Black Piranha Weight Management | Become the Predator, Not the Prey. Are you seeking a powerful product that can change your life? 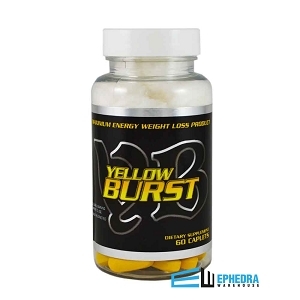 If so, the search for the strongest ephedra free weight loss product is over. 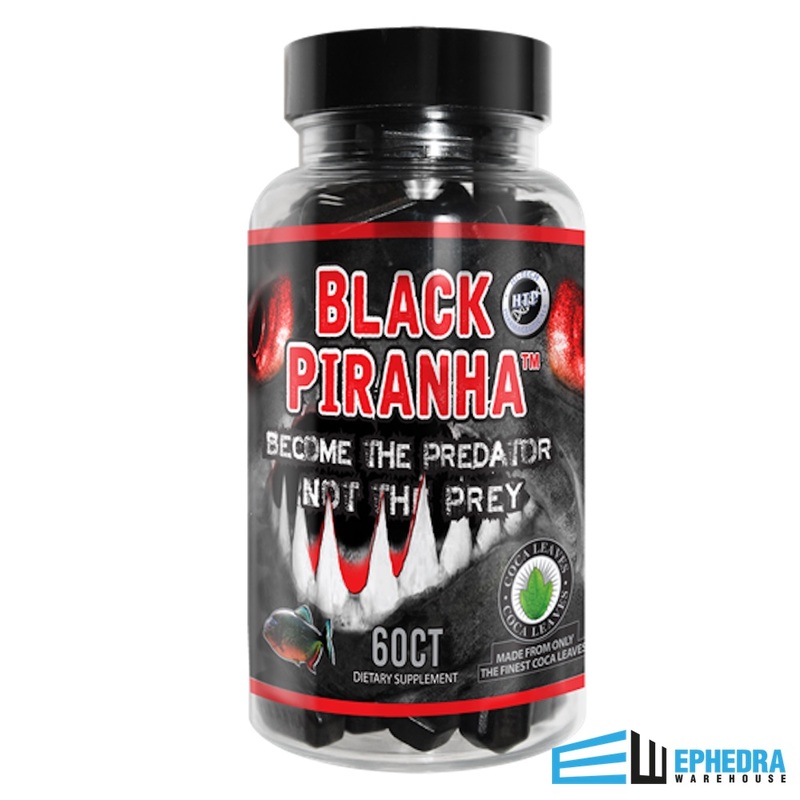 Be aware that Black Piranha is an extremely strong formula. 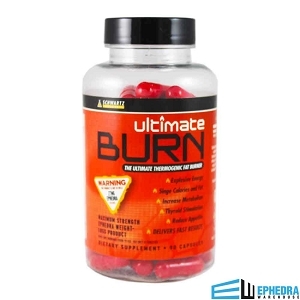 If you are an experienced thermogenic fat burner user, Black Piranha may be perfect for you. 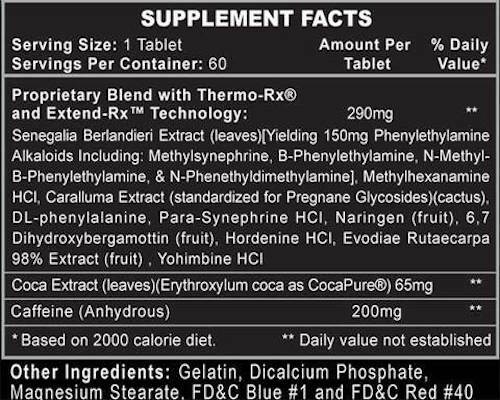 According to Hitech Pharmaceuticals Coca alkaloids can release. We recommend reading Black Piranha reviews to see if it is a product that fits your needs. Customer testimonials are an excellent resource for you to be aware of what Black Piranha has done for others. You can see the success that others have acheived. We strongly suggest that you take the time to leave a review of your experience. 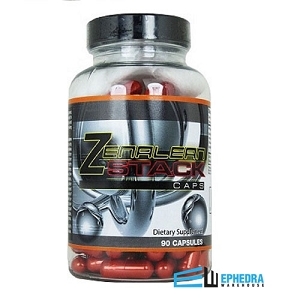 The more feedback you provide benefits the Ephedra Warehouse community.